A designer grew up in Michigan. graduated Boston Univ. been living in tokyo since '08. 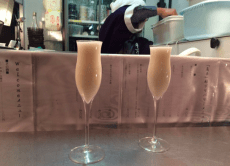 Explore Tokyo's newest way to dine out - standing style. 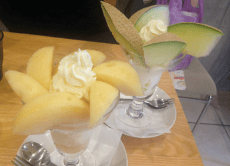 3-hour guided dessert tour in Asakusa, Tokyo.